Colin O’Donoghue announced he would be joining the fabulous cast of Once Upon a Time. He is playing the one and only, Captain Hook. The executive producers, Adam Horowitz and Edward Kitsis revealed at Comic-con last month, the one-handed skipper would be appearing in season two. We also got a glimpse in the preview videos released of a hook. 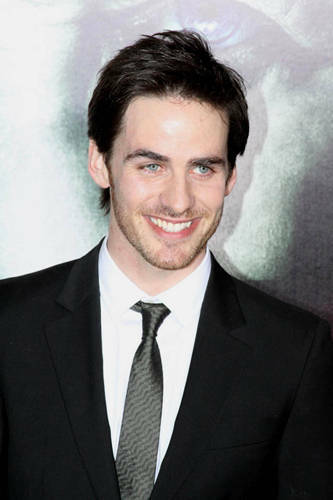 What do you think about O’Donoghue as Captain Hook? such a great character and what a cutie! Amen! What a hunk! <3 Him! I love the lil' nickname he gave her,Lil' Lass!